Tom Ricketts (below), son of Chicago Cubs owner, Joe Ricketts, bowed down and groveled to his Muslim masters at Hamas front group CAIR in trying to make amends for his father’s personal emails that were correctly critical of Islam. Hamas-linked Muslim rights group says Cubs promise ‘concrete steps’ after leaked Islamophobic anti-Islam emails. 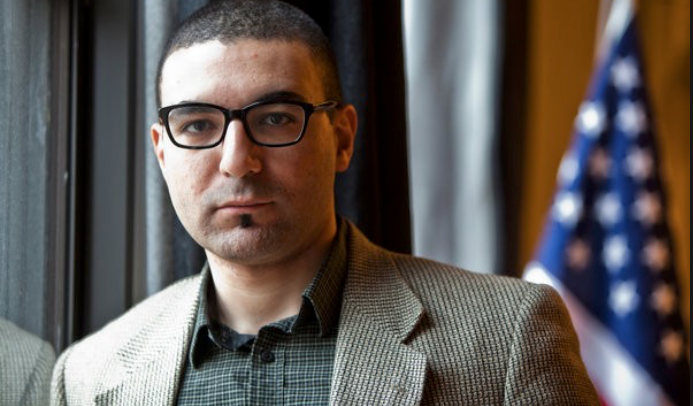 Chicago Sun Times The Chicago chapter of CAIR (Council on American-Islamic Relations) said Friday the Chicago Cubs have committed to “concrete steps” they can take to combat Islamophobia in the wake of the leaking of racist (What “race” is Islam?) emails sent by Joe Ricketts, patriarch of the family that owns the team. 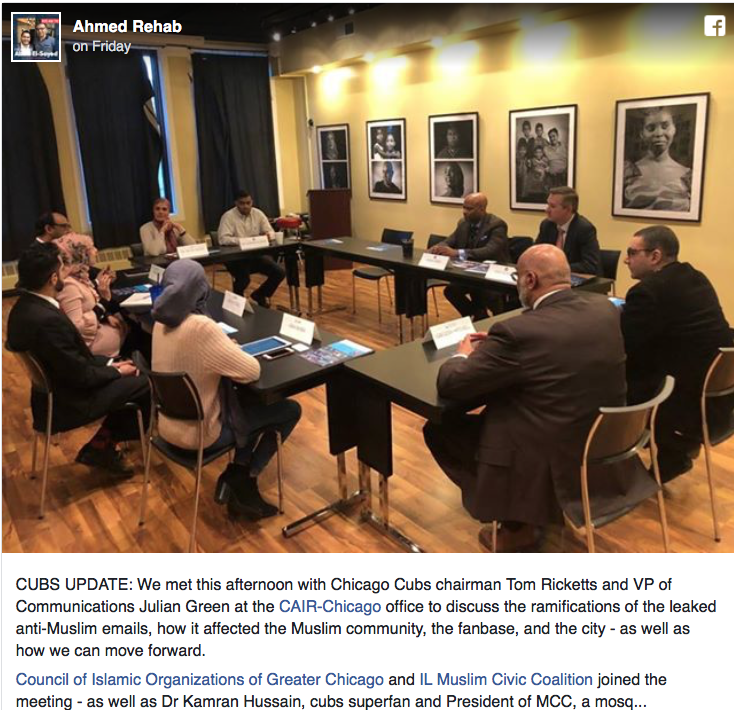 Members of local Muslim group met with Cubs Chairman Tom Ricketts and Julian Green, the team’s vice president of communications, for about 90 minutes Friday afternoon at the offices of CAIR. “I (Ahmed Rehab) explained that for us, this is not about soliciting validation or demanding penance, but about using a very negative and hurtful opportunity in spurring an honest conversation about the scourge of Islamophobia AND staking a clear way forward to address that together through a series of ‘concrete steps’ that I then spelled out. Steps that would regain the trust and sense of belonging of Muslim fans (Muslims are NEVER fans of American sports) and community members at large, as well as that of all those who are committed to values of ‘Everybody in’ who had lost trust. Steps that can combat Islamophobia (It isn’t ‘Islamophobia when Muslims are constantly trying to convert or kill you’) in ways that are genuine, meaningful, and visible. Looks like the best part of Tom ran down Joe’s leg. 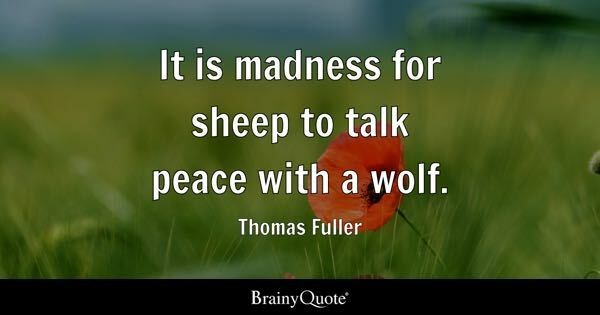 Tom should listen to his dad and try to emulate him as he is right on target. I suspect the Cubs will regret having anything to do with CAIR after the meeting … only madness will follow! So how did a private email from Father too Son manage to get out into the public domain?. No doubt the Father is rather ashamed of his Son as I would certainly be, betraying your Father is not a good way to show your love. Or is that just my way of thinking of how a family structure works. muslims just love it when the infidel bows down to them and apologizes for stating a simple fact about their fascist religious cult that they really dont want the World to know about. 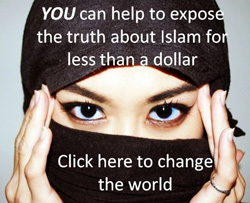 CAIR threatens everyone with Islamic lawfare. That’s why everyone submits, unfortunately. It’s not love for Muslums. 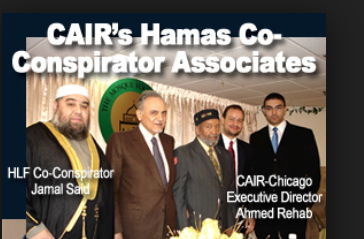 Shameful of CAIR-HAMAS-ISIS, they are all Arabs and muslims and muslim brotherhood members and Sympathizers!! 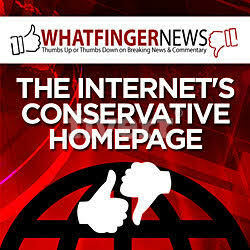 This Abomination CAIR-HAMAS-ISIS is enforcing their evil / satanic / demonic sharia law!! All support for Joe to tell the truth that islam is the problem because this cult of hell is just that. Shame on his son doubting Thomas, for not backing the truth that his father said. Like Churchill Joe gets it about islam being cult of chaos and death to all humanity. This is still America. He is free to say what he wants. 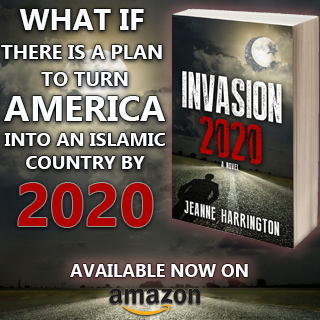 Hell Fire be upon CAIR (Crazy-AntiAmerican Islamic Radicals) Bowing to Islam is Sharia in motion. Screw them. Jack, love your translation of CAIR.